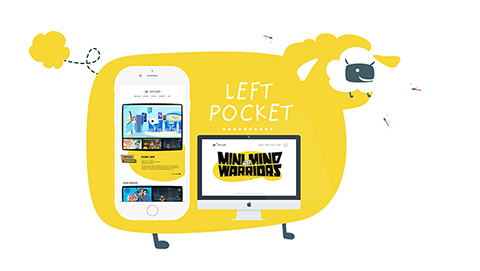 Left Pocket is an elite animation studio based in Songjiang, Shanghai. 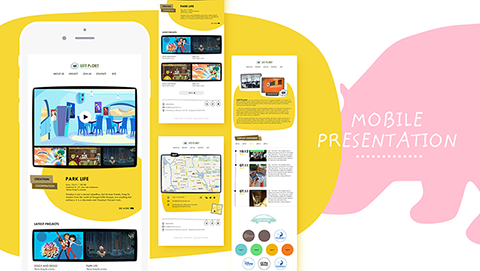 Our mission is to build the highest quality original animation and create excellent animation content and products for both the Chinese and international markets. 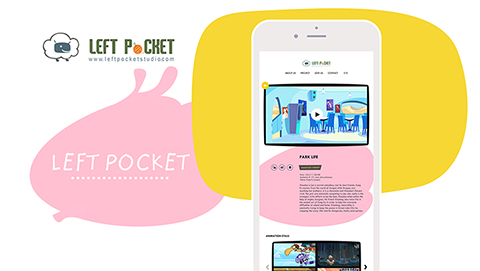 The left chest pocket is closest to the heart – where love and inspiration begins.